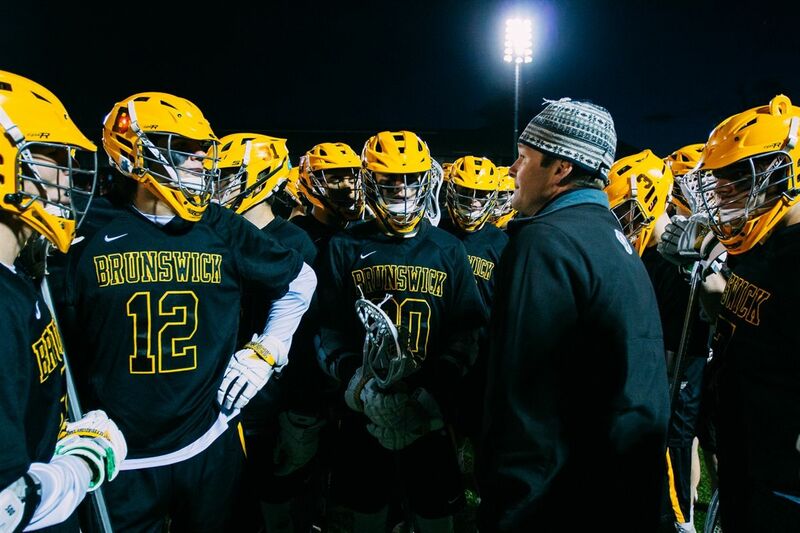 Brunswick jumped out to a 7-0 lead against Hotchkiss and cruised to a 14-6 road win over the Bearcats on Friday night. The NEW-1 conference win sets the Bruins overall record at 9-0 and 5-0 in league play. 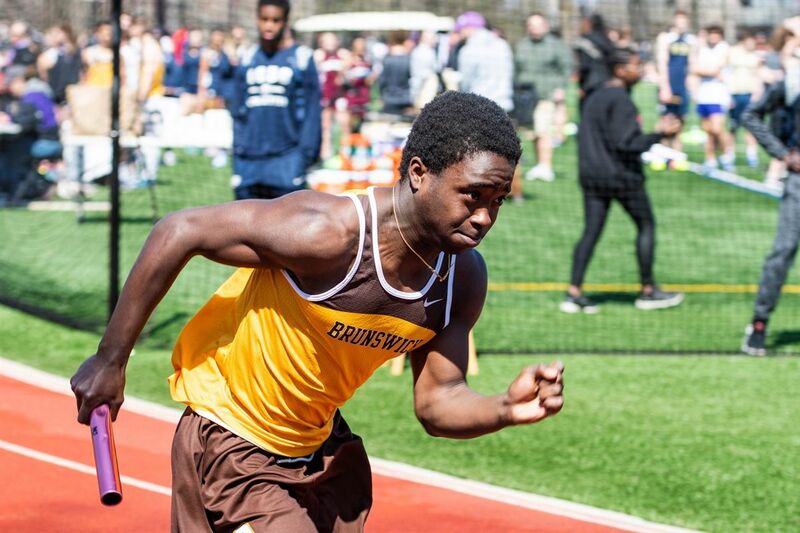 At a four-school meet at Trinity-Pawling on Wednesday, Brunswick’s 4x100 relay team matched a school record with a winning time of 43.5 seconds. 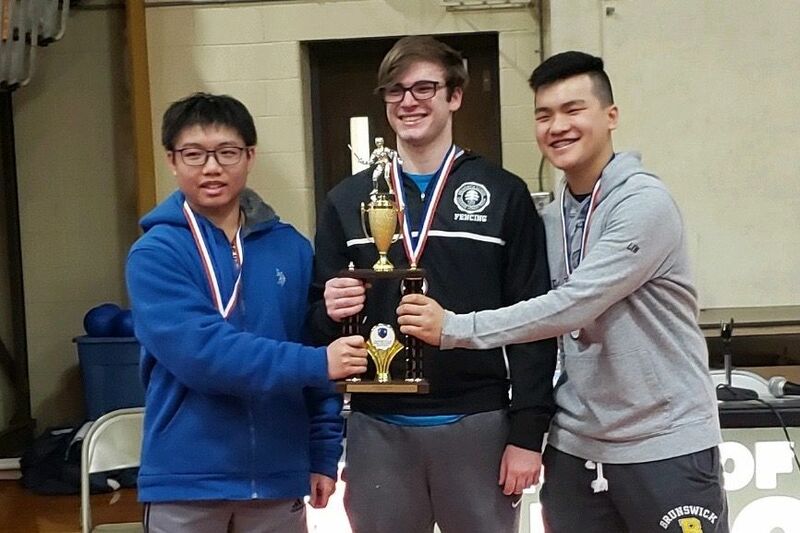 Overall, the Bruins scored 75 points and finished second to Taft (104) and finished ahead of third-place Hopkins (41) and the fourth-place hosts (33). 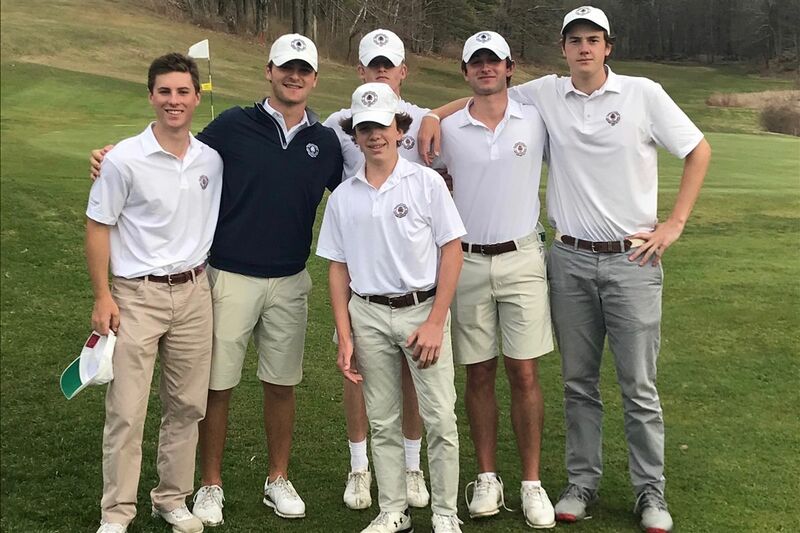 Brunswick bested previously unbeaten Taft in a seven-player, 18-hole contest at the Century Country Club in Purchase, N.Y. The Bruins (13-0) won five of seven matches to beat the Rhinos (4-1) on Wednesday. Brunswick dropped its first match of the season, losing a 4-3 decision to unbeaten Cheshire Academy on Wednesday. 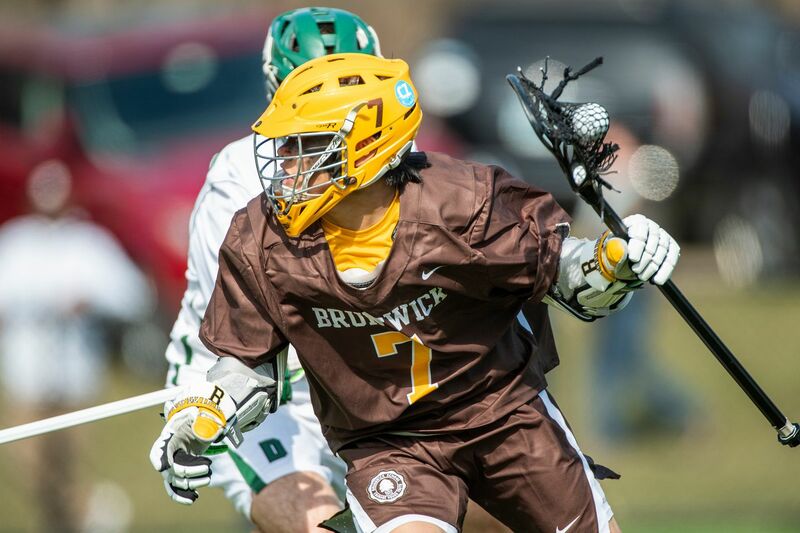 The setback is the first for the Bruins (6-1), as the Cats improve to 6-0. 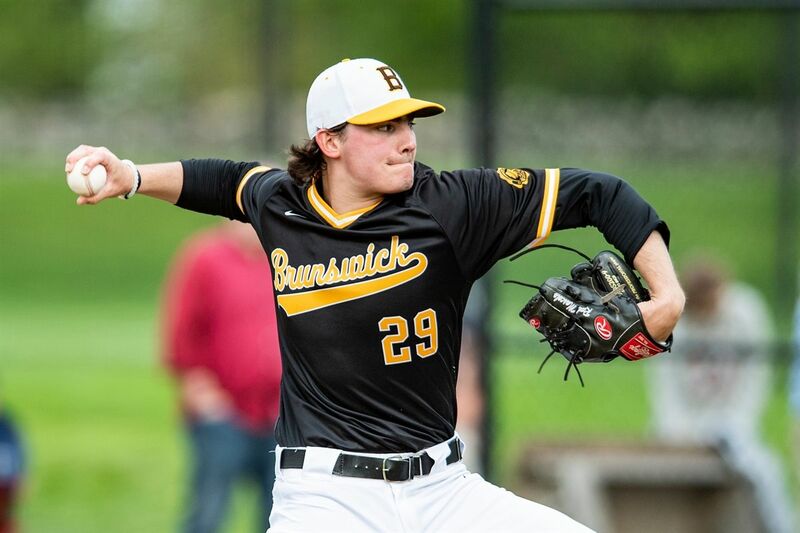 Brunswick scored in five of seven innings en route to a convincing 9-0 road win at Greens Farms. The league win boosts the Bruins record to 5-1 overall and 3-1 in FAA action.